With today’s advancement in technology, everything almost changed. 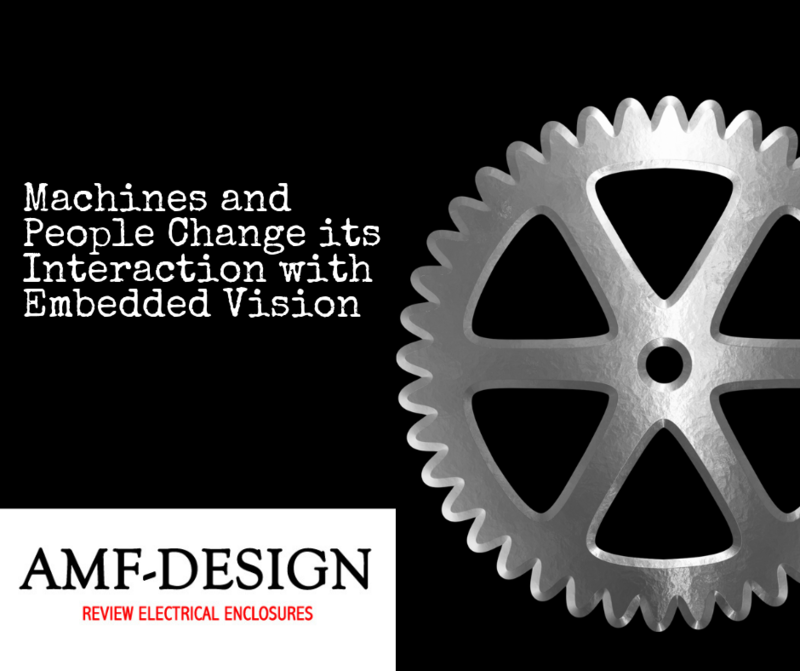 There is what we call embedded vision technology that implements changes in machines and how the end-users (people) interact with and use them. There are different devices that shows this feature. From smartphones to automatic cars, this technology improves the functions and capabilities of technological products people use for their everyday life. The embedded vision makes the user involved in the use of the gadget in a more natural way by highlighting and allowing the products to better adapt to the human’s existing interaction capabilities. What does embedded vision that adds to the immersion and enhances human’s natural interaction to technology? Do you remember the way game consoles can recognize the players’ movements? These are what we call vision systems. This technology helps the users to have a more natural interaction with the game by adding the functionality in which it enhances the almost seamless interaction between the user and the game. There is no need for the controller that can translate the human player’s actions pre-requisite to play the game. The system can already be interpreted through the player’s coordinated movements. In this case, the communication and interaction between the user and the video game inserted in the game console is more natural than using a traditional controller. There’s an extra level of natural interaction and immersion in the game when a player utilizes their own movements. These movements can control the main character in the game and it shows the player that they can control the character in the game with their movements. With this in mind, the embedded vision gives provision for existing industrial products to add their existing line of capabilities. In line with this, to show an example an augmented reality (AR) can enable a factory worker get instructions for assembly of a pair of smart glasses or other products that needed visual instructions to be assembled. The beauty in this is that the factory worker can follow the step by step procedure real time which results to more efficient processes. In light of this, the AR adds up to the worker’s capabilities to produce good products. With the continuing advancement of this technology, embedded vision contains a disruptive potential that totally changes the products it is integrated into. As the new technology continues in advance, and more companies and products keep up with this technology, there is a sure fact that there will be continuous change on how we deal and interact with the products today. With this technology, there will be more efficient production processes, real-time game interaction with the user and console, and other possible advancements that may occur. In the near future, engineers and companies are anticipating a great development on how we handle processes. The possibilities for good and improved products in the future are endless.